What else fits in that parking space? 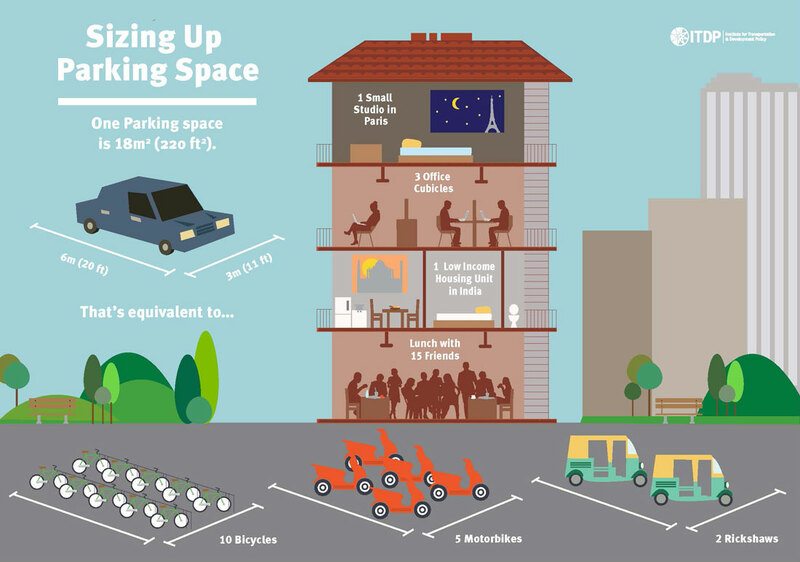 This infographic is a visualization of just how much space we devote to cars by showing what else could fit in the same space. Here’s another. My goal is not to make everyone stop driving, but to only stop and think about the cost of the benefit of being able to drive everywhere and have car storage space close to wherever you want to drive. 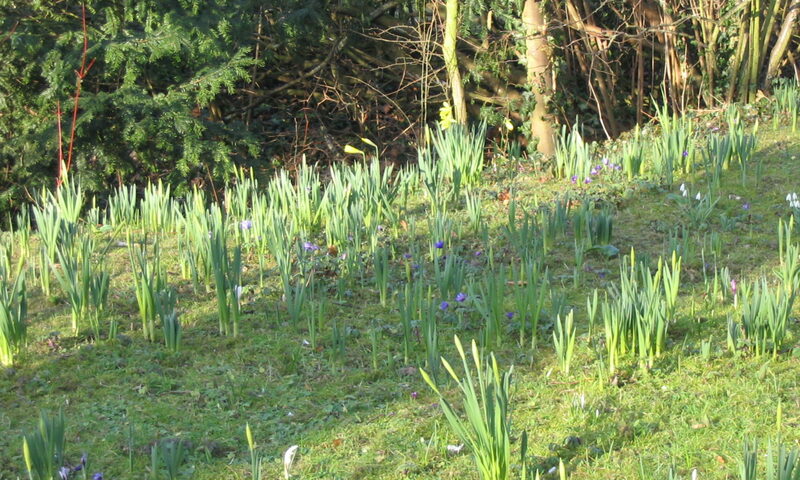 Next PostNext Why should Northfield focus on bikes?